For decades now the fast-developing technologies have been influencing the form and substance of design education. Finding practical application for the knowledge and skills acquired during the process of learning is crucial for every design student. Yet, quite often even the most prominent schools lack access to manufacturing or engineering opportunities. To tackle this problem design schools around the world are now pairing up with big productions to create prototypes together, which is a great opportunity for students to apply their design skills, and for employers — to hunt the most gifted ones. 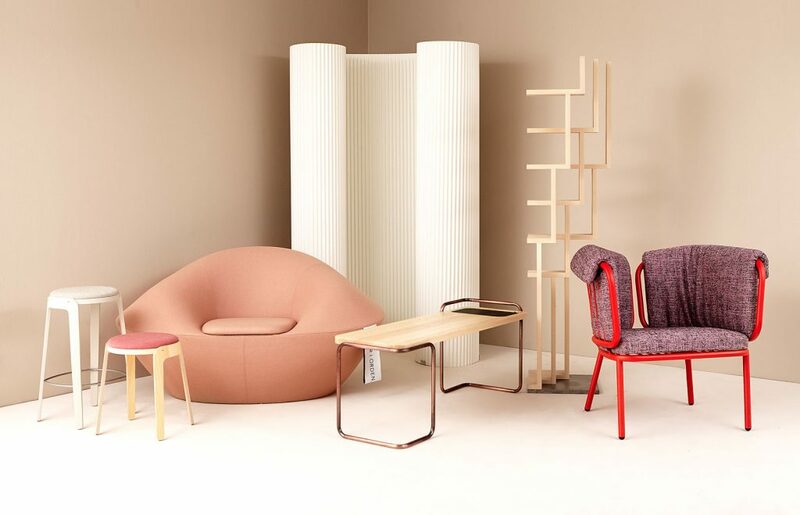 The results are impressive, just check out these examples of student-designed furniture! 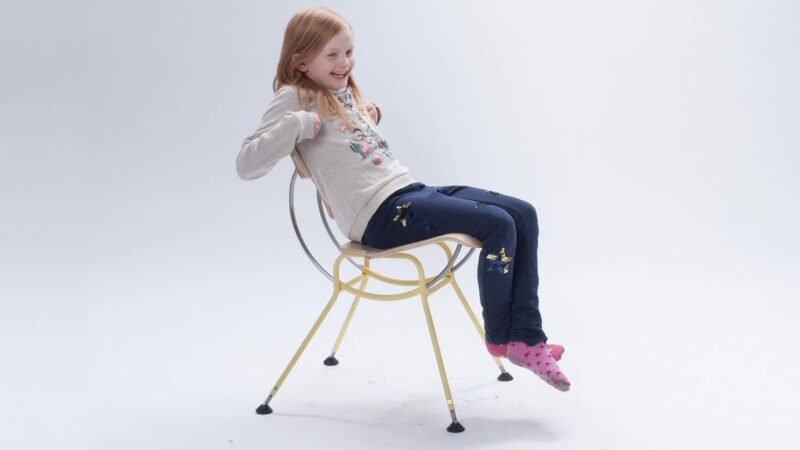 Students from Aalto University in Helsinki have designed a range of chairs, intended to help a sitter reach a mediative state of mind. 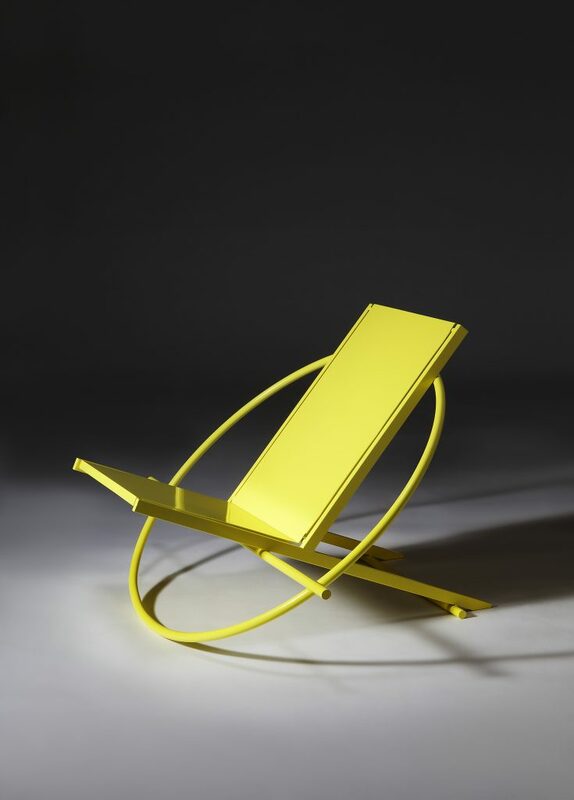 Kaii Tu’s Torrey Chair which won him the first prize in 2012 Wilsonart Chair Competition for U.S. students.